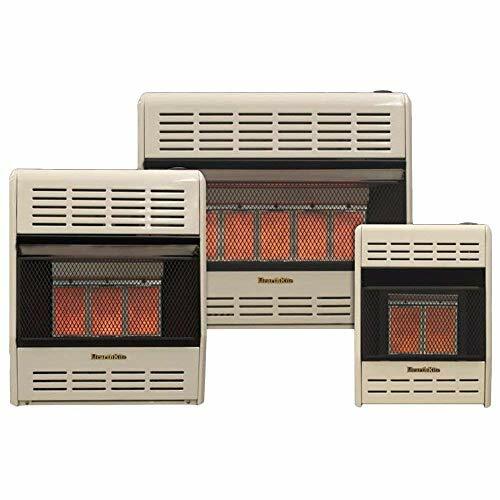 Ready for a heater that doesn't use any electricity then you're more than ready for Procom heating's 28,000 BTU dual fuel vent-free infrared wall heater. 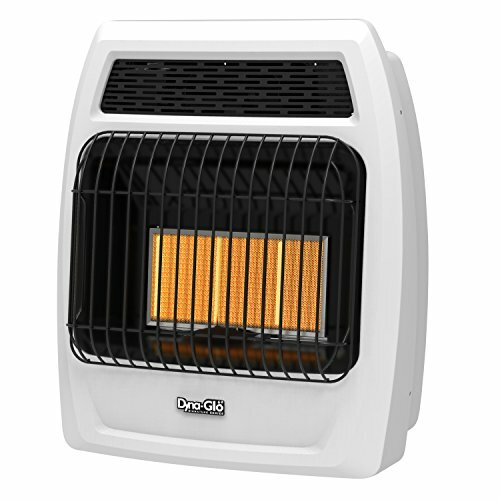 Operating at 28,000 BTU, this infrared wall heater uses patented dual fuel technology. 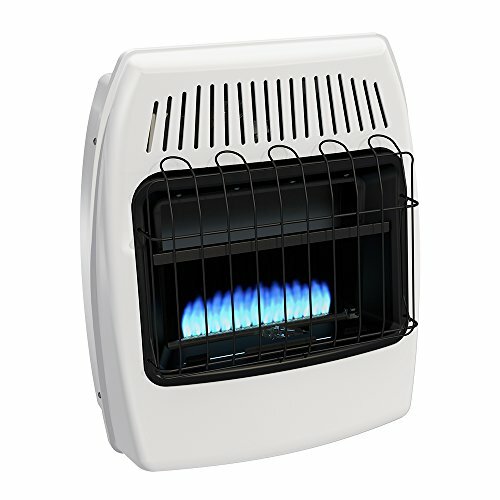 It will work with the use of either natural gas or liquid propane, and efficiently warms people and objects in the room first. 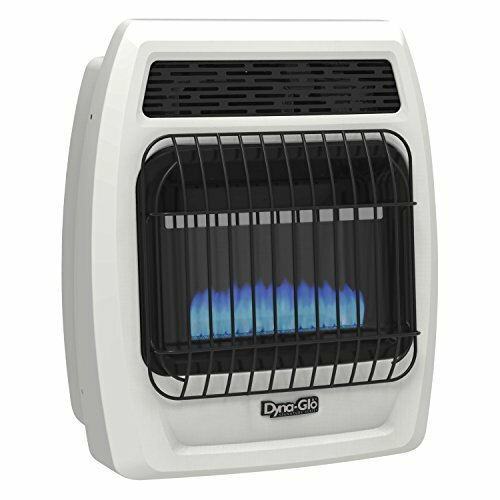 Able to heat up a space as large as 1,000-square feet, the heater is vent-free, Thermostatically controlled, requires no chimney or outside duct, has push button piezo ignition, variable heat settings, and a cool-to-the-touch cabinet. And because it requires no electricity, you can use it during a power outage, even when it's caused by a blizzard. 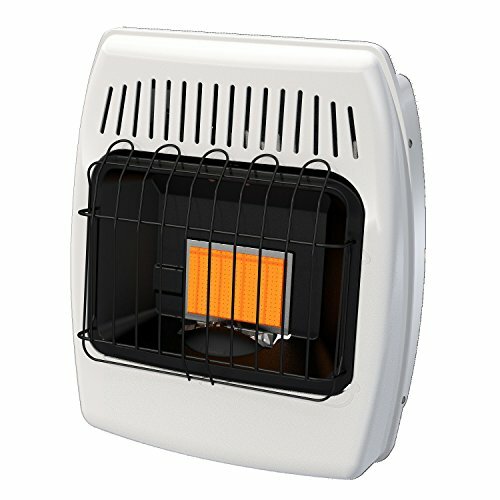 Remarkably, the 28,000 BTU dual fuel vent-free infrared wall heater from Procom heating operates much like the sun's radiant heat, only this heat safely functions with O.D.S. (An oxygen depletion sensor). the O.D.S. 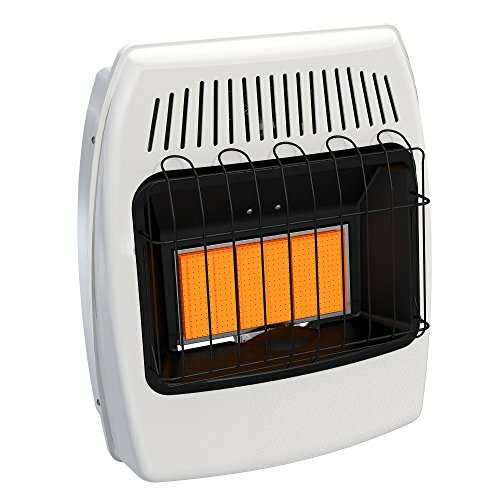 Feature is included with the automatic shut off, working as an internal, non-adjustable regulator that ensures the wall heater doesn't overheat. 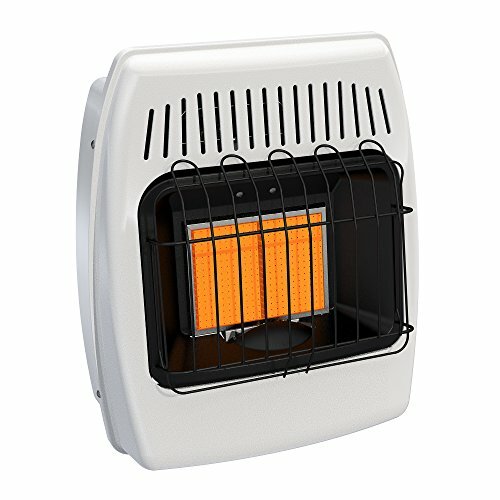 Who needs electricity to stay warm this winter not you, so long as you're using Procom heating's 28,000 BTU dual fuel vent-free infrared wall heater. 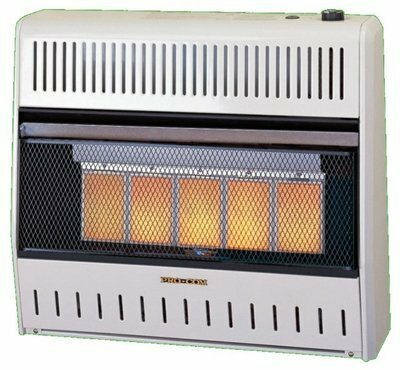 12K DUAL FUEL VENTFREE GAS WALL HEATER: Kozy World's dual fuel, 2 plaque, 12,000 BTU, thermostat controlled heater can be used with Propane (LP) or Natural Gas (NG), and will heat a room up to 500 sq. feet. Our high quality infrared ceramic plaques radiate soothing, direct, immediate heat. 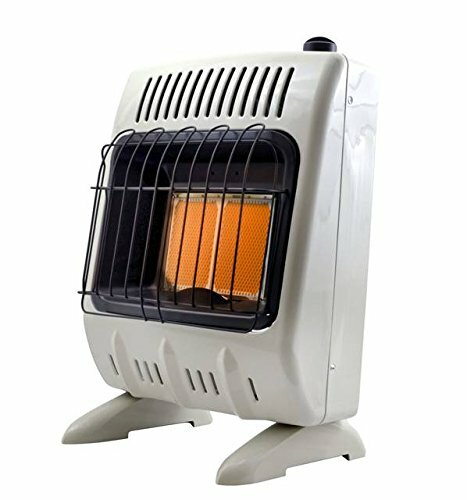 This heater is 99 per cent fuel efficient with no duct work or electricity needed, and comes with built in oxygen depletion sensor.